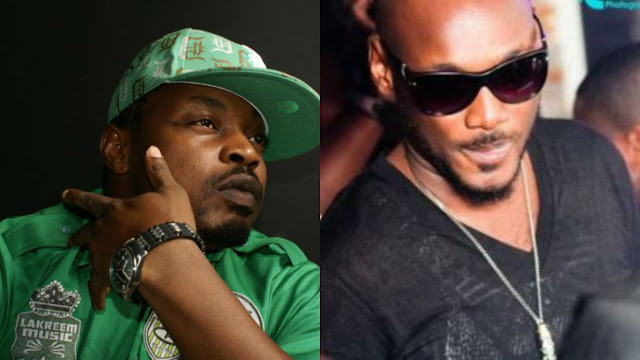 Veteran Rapper Eedris Abdulkareem seem not to be happy with 2Face. 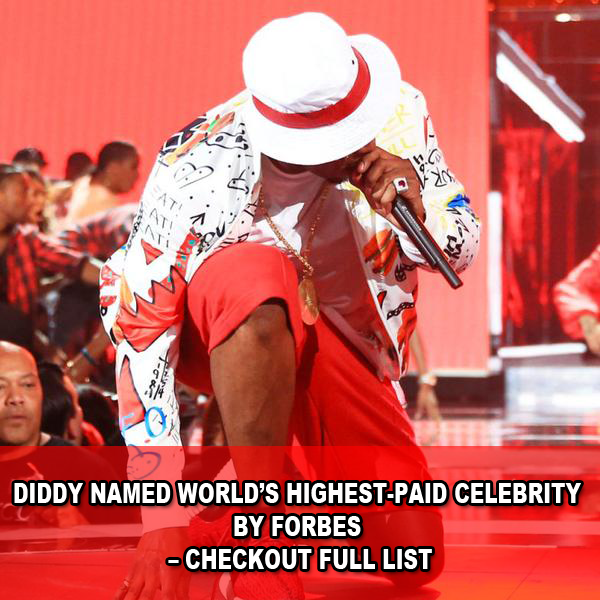 He called him out during an interview on Planet TV over cancelled nation-wide protest, allegedly standing up Daddy Showkey in the studio, BlackFace writing all his hit songs, and him only doing love songs and getting ladies pregnant. 0 Response to " ‘He Only Sing Love Songs And Impregnate Women’ - Eedris Abdulkareem Blast 2Face"